Saudi Arabia defense forces said Wednesday they intercepted a Houthi missile fired over Riyadh, and another rocket near the border city of Jazan. Arab Coalition spokesman Turki al-Maliki said the country's air defense systems detected an unidentified object over Abha Regional Airport in southern Saudi Arabia, which they also intercepted. Al-Maliki said they were drones, the type used by Iran, and warned Saudi Arabia will respond against Houthi rebels and those supporting them. Riyadh residents reported seeing smoke in the sky and hearing a loud explosion. 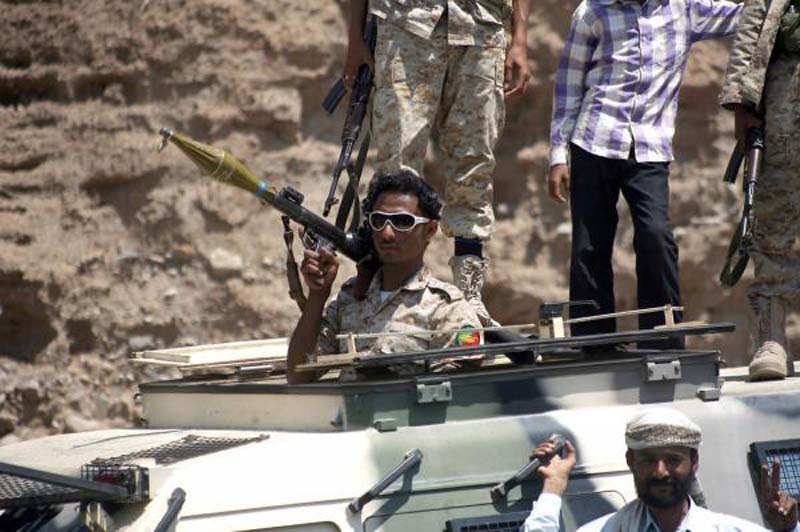 Houthi militants have launched missiles in recent months at Riyadh and Saudi cities that border Yemen in the south. Saudi forces said last month they intercepted seven Houthi missiles.